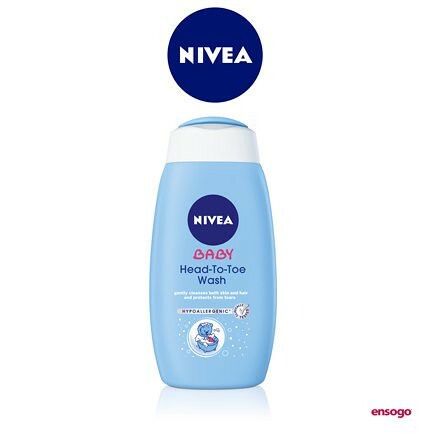 Feature| Ensogo Philippines: Buy Nivea Baby Products at Discounted Prices! Ensogo Philippines has been widely known for providing vouchers of services and travel since it stared but did you know that you can also order products online too? Uhuh, and they even offer baby products to purchase online! I remember when Nivea went 50% off on almost all items, I went berserk! 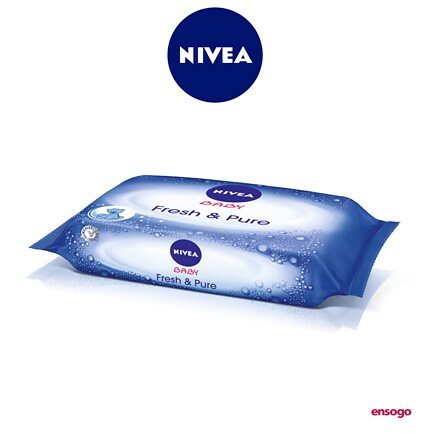 I love their Baby products because it's tried and tested and I have known Nivea since I was little. So check out these great finds and start saving on these wonderful products! 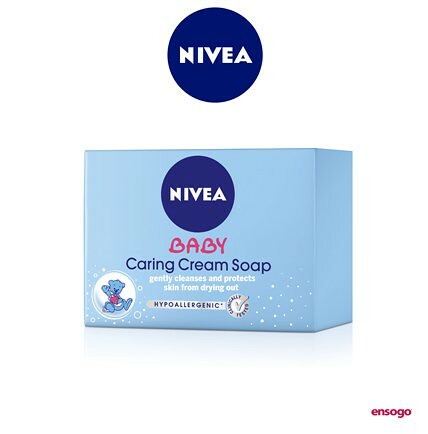 See more baby products from Ensogo Philippines here.